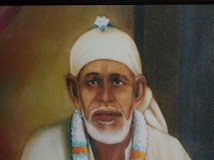 One of the bhajans taken from the Hindi religious movie 'Shirdi Ke Saibaba'. Copyright Avitel and Sarla Charities Trust. 'Shirdi Ke Saibaba' Producer: Sarla Charities Trust. Director: Ashok Bhushan. Music: Pandurang Dikshit. Please feel free to add comments and ratings. * amazing tune. anybody know what raag this is?? * Hi a wonderful song to recharge one's life and be reminded of the 5 life principles and also, of our duty in this world. 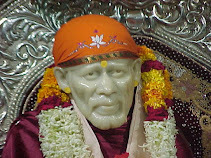 * Let us hail Baba for giving us the opportunity to come to him. * thanks a lot for posting this....i simply love this one....was looking so badly 4 this.